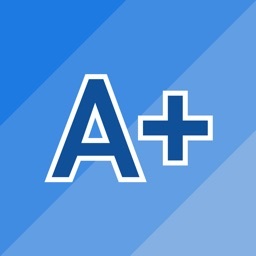 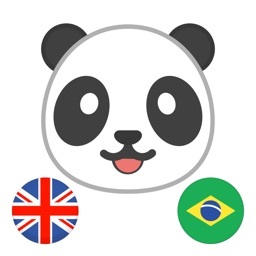 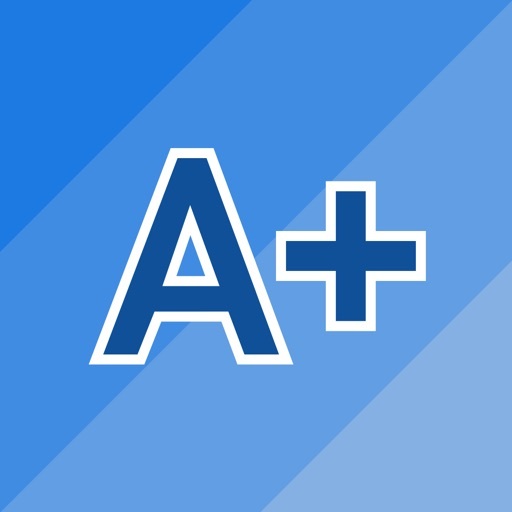 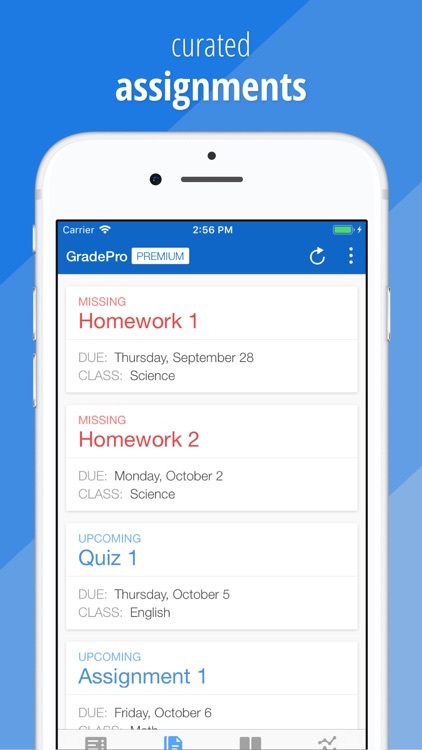 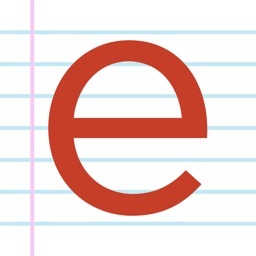 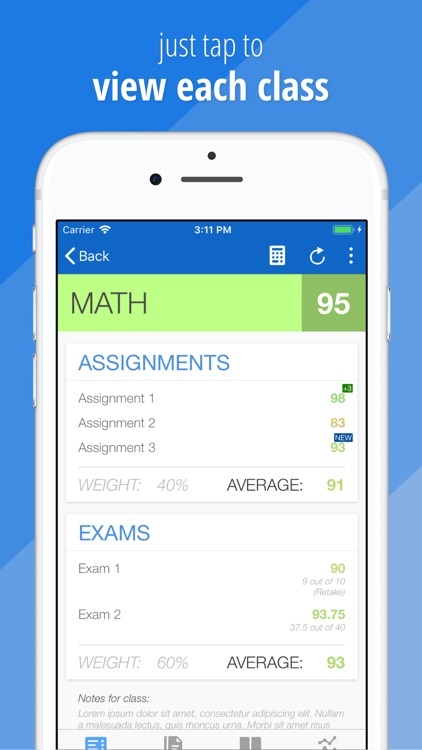 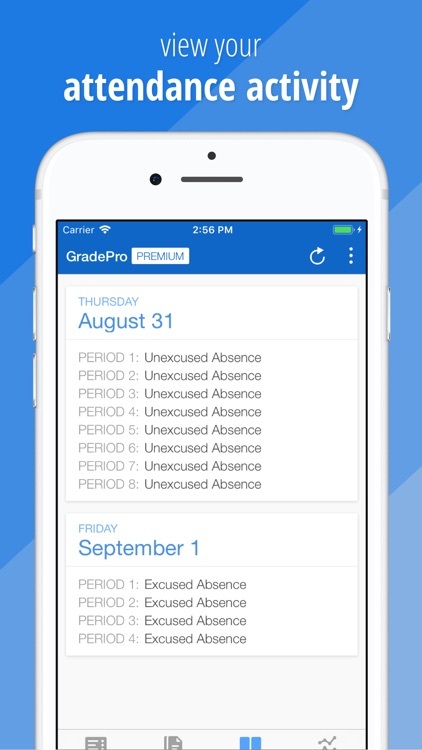 GradePro for grades by Sleeker App Studios, Inc.
GradePro provides a delightfully quick and easy way to view your grades. 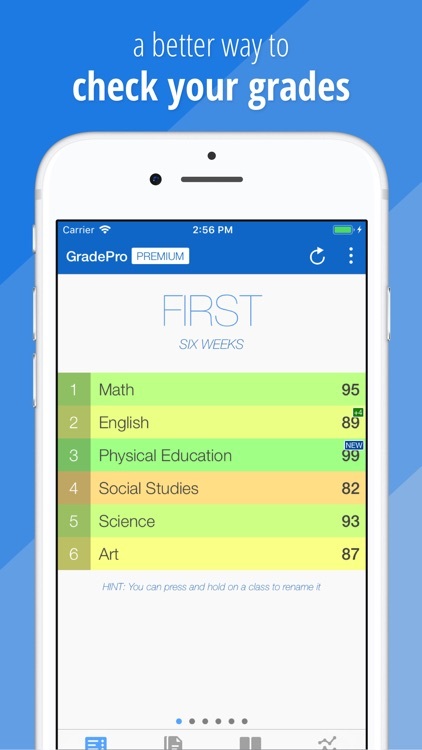 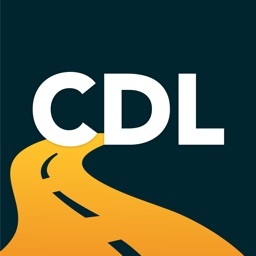 Trusted by hundreds of thousands of students and parents across the country. 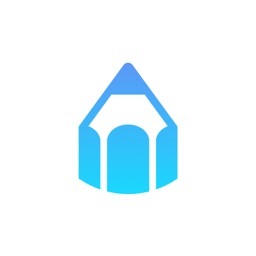 Follow us on Twitter @SleekerApps! 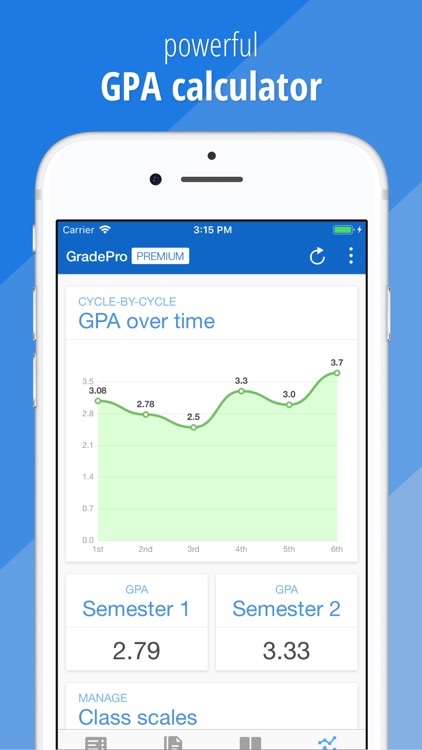 • GradePro and Sleeker App Studios are not affiliated with any of the companies (Aeries, Eagle Software, eSchoolPLUS, GradeSpeed, Home Access Center, PowerSchool, Skyward, etc.) 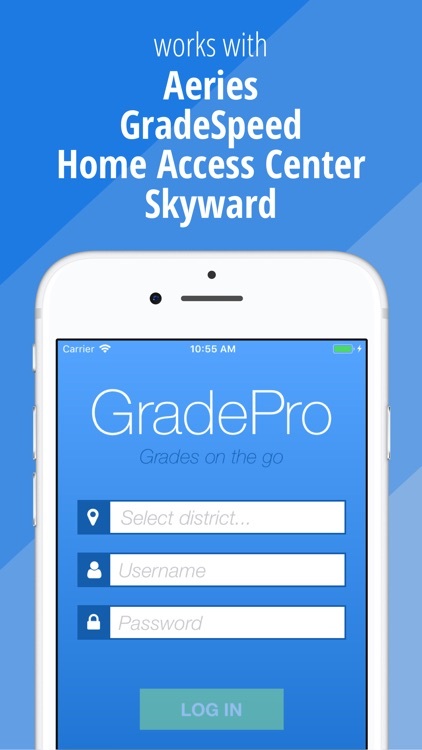 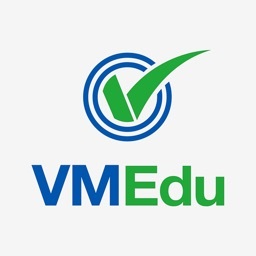 who produce the gradebook systems we support.